Comprehensive protection meets healthy-looking perfection. Bienfait Teinté Beauty Balm Cream gives skin natural, even coverage while serving as your daily source of vitamin- and antioxidant-enriched hydration for 24-hour nurturing moisture with no greasy feel. 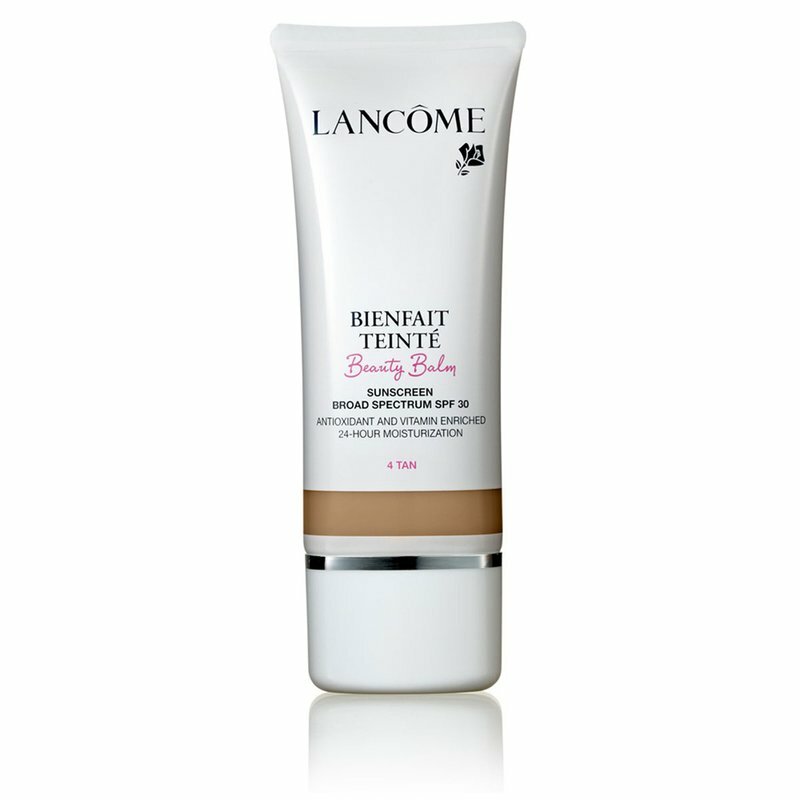 This unique formula contains Broad Spectrum SPF 30 to protect skin. Available in seven shades for a perfectly even complexion and ideal hydration all day. This lightweight tinted formula provides moderate, natural coverage, giving skin a healthy hint of color and a healthy glow. See an even, flawless-looking skin tone.